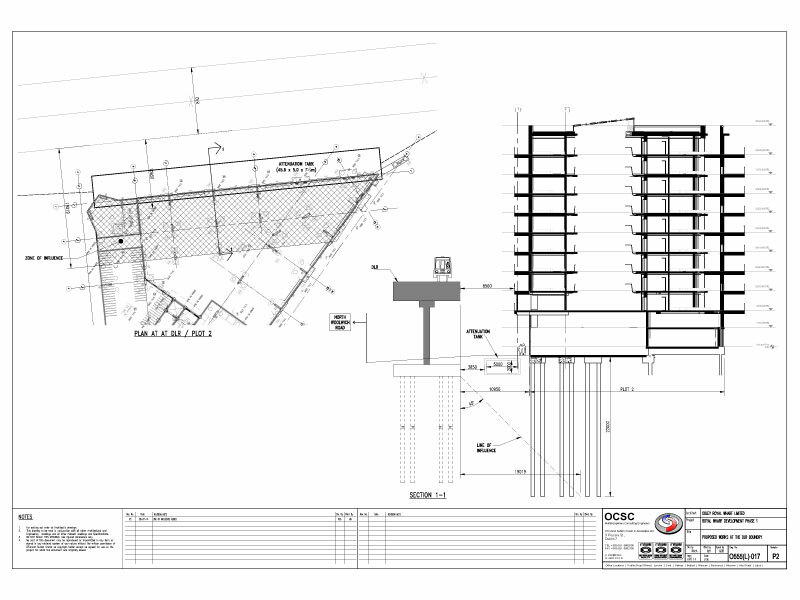 These works are formalised through a Party Wall Award. There is a set procedure to follow in accordance with the Act, which starts with an initial notice. 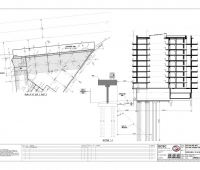 From the date of the notice no works can commence until a period of two months has passed. 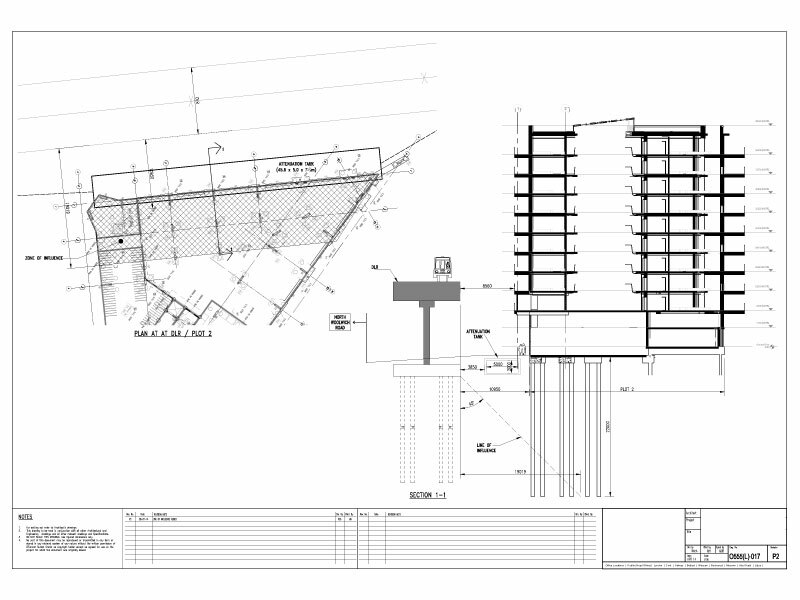 Accordingly, if you have a Party Wall situation you need to consider involving a surveyor as soon as a project is conceived. 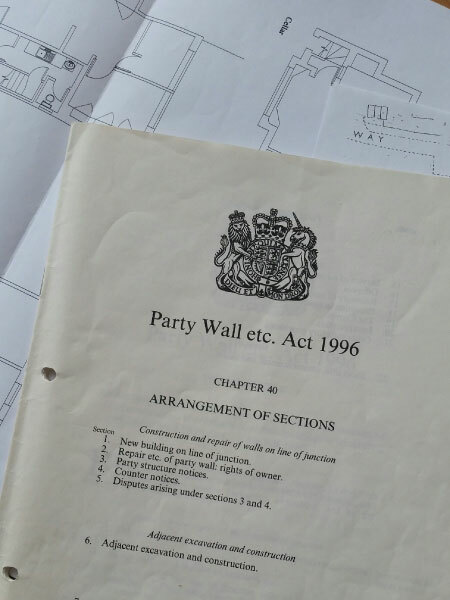 As recognised Party Wall Surveyors, we can either act for you as the Building Owner or, if you are on the receiving end of a notice, we can act on your behalf as the Adjoining Owner. 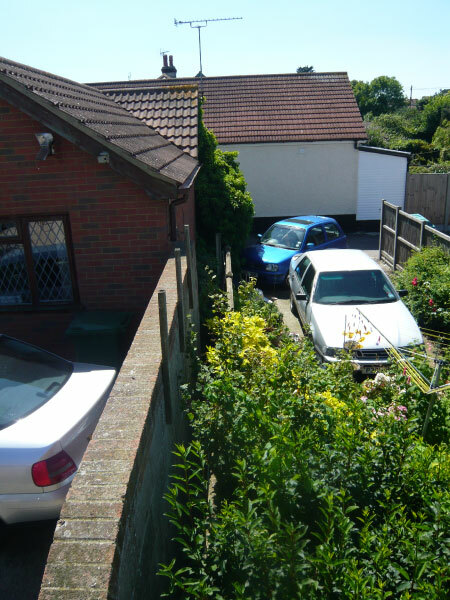 It is worth noting that the Act is there to enable such works to be done – particularly useful if you have an obstructive neighbour. They are of course equally there to protect your interest if you are next door to a bullish neighbour carrying out such works. 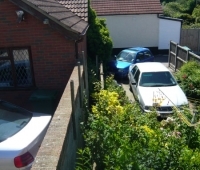 A useful point, – if you are the adjoining owner, our fees are usually covered by the person carrying out works. 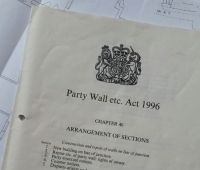 If you are concerned or need some help with a Party Wall Situation then give us a call.